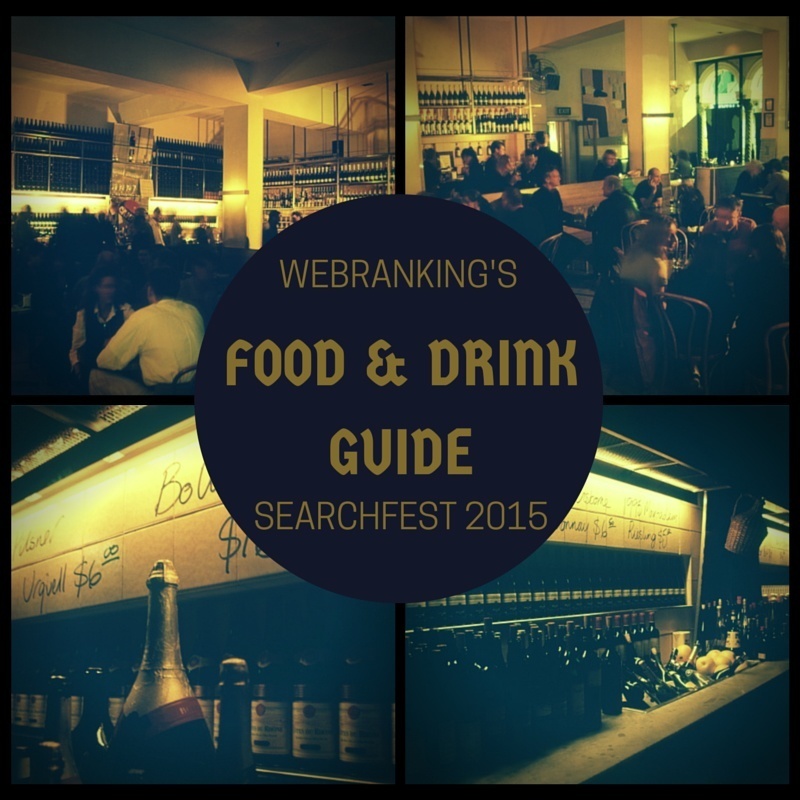 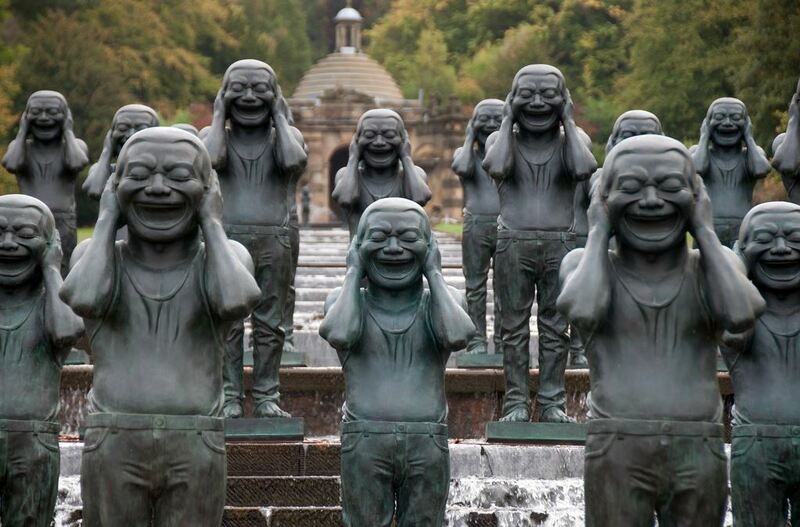 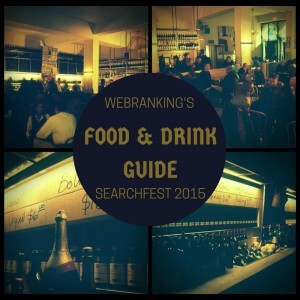 Our annual guide on where to eat and drink while attending Searchfest. 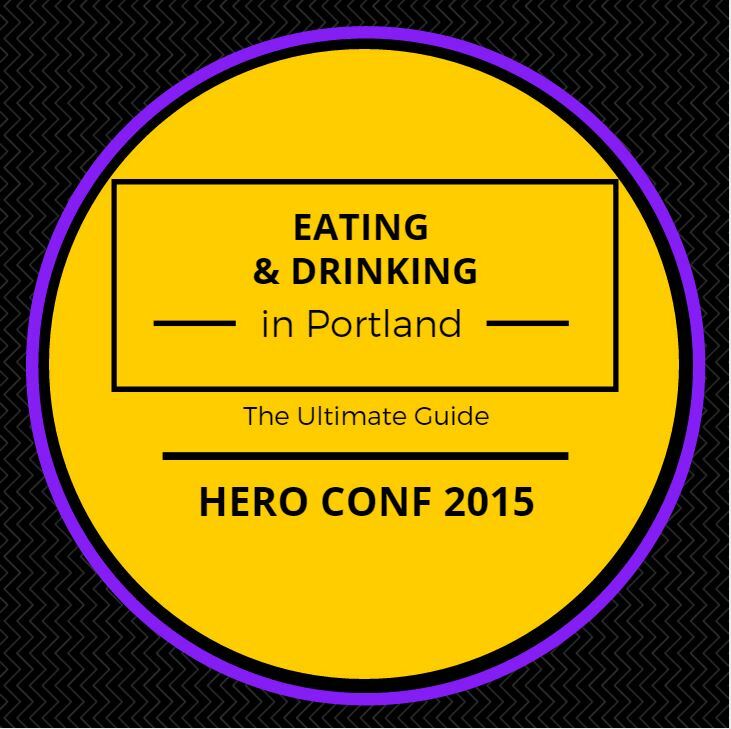 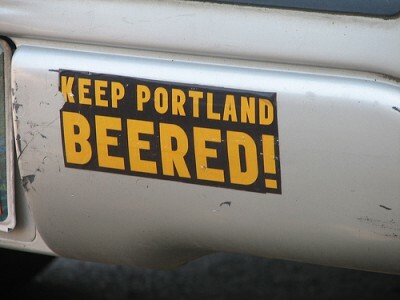 It’s February which means SEMpdx’s Searchfest is right around the corner, and with it is our updated for 2015 Guide to Eating and Drinking in Portland. 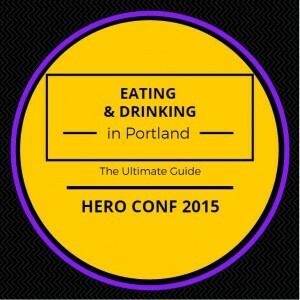 Once again I’ve updated this guide with some great spots located close to the Sentinel (formerly Governor) Hotel where you can enjoy a meal, find a great happy hour special, grab a cocktail or quench your thirst with one of Portland’s fine craft beers.